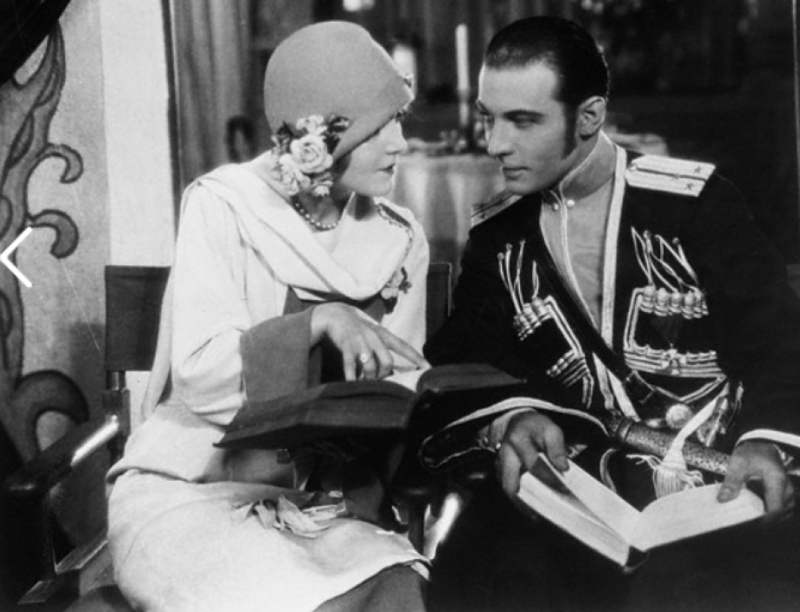 Anxiety over the safety of Natacha Rambova former dancer and wife of the late Rudolph Valentino, who is a resident on the island of Mallorca off the coast of Spain, was expressed yesterday by her aunt, Mrs. Teresa Werner. According to Miss Werner, she has not heard from her niece directly since the beginning of the present civil war in Spain. However, Miss Werner said she received a cable yesterday from friends saying that Miss Rambova was unharmed. Her niece, is now the wife of Alvaro Urzaiz, retired Spanish Naval officer.